The lay off in IT sector was mainly due to the visa restrictions in the US, Singapore and Australia where local governments are emphasising on local talent. 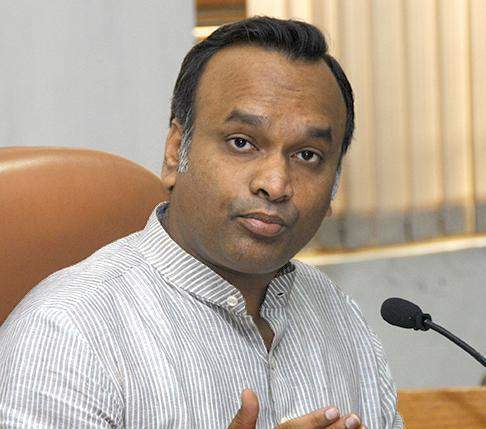 BENGALURU: With many cases of lay-offs reported in the sector recently, IT minister Priyank Kharge said this was due to visa restrictions in the US, Singapore and Australia where local governments are emphasising on local talent. This has caused damage to the IT industry here, he said, adding that the sector was in panic. Replying to BJP MLC Tara, Priyank Kharge said a change in technology in the IT sector was the cause. There is a need to train techies who are already working in the field, but this cannot be done over night. It will be done gradually. Even members of the IT forum agree that they need reskilling, he said. Further, Priyank Kharge said employee forums have alleged that the IT appraisal system was not transparent. "We are aware of their problems and are trying to help them with legal aid. We are also talking with corporate companies regarding the problems raised by the forums," he said. Kharge pointed out that many agencies have come up with reports that only seven per cent of the total numbers of graduates are employable. This is because there is a gap between academics and industry’s needs. To reduce this gap, the government has come up with many centres of excellence to train as per employer based needs, he said.